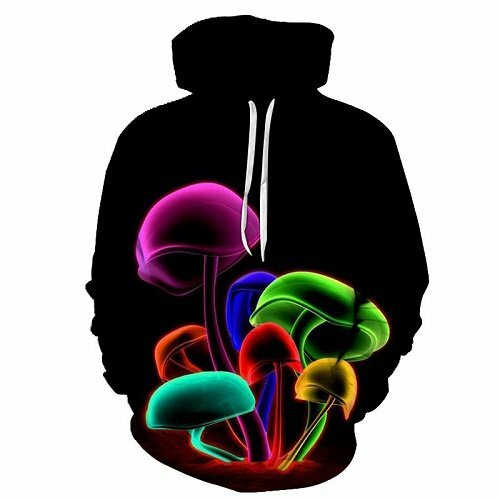 This space shrooms hoodie concept stands out. 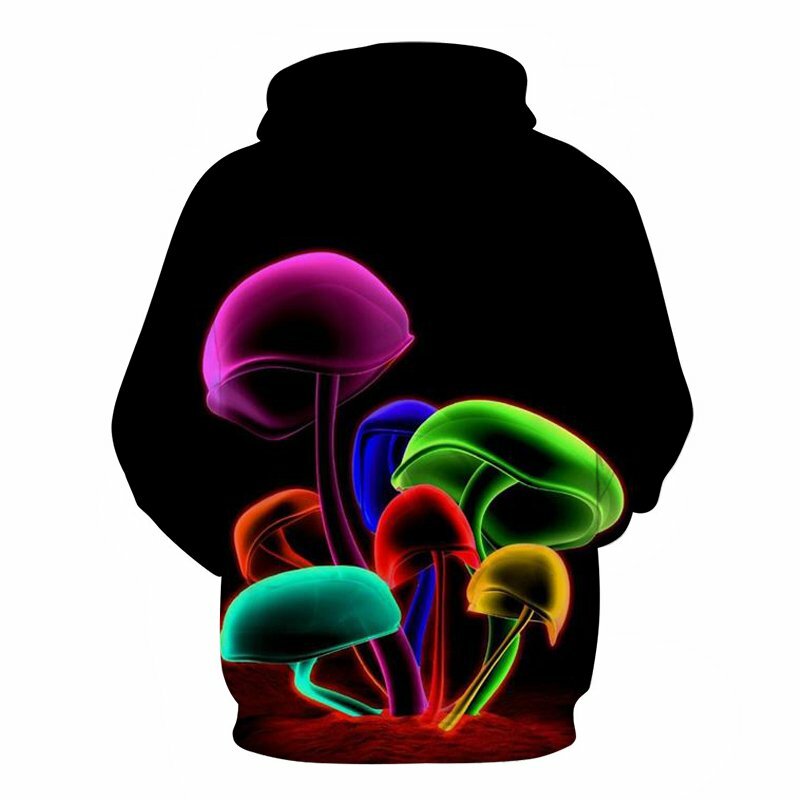 The neon trippy like colors make a powerful contrast to the black backdrop. Simple yet effective. The mushrooms look out of this world. The hoodie is comfortable to wear, looks fashionable and is wearable anywhere. It was designed for both male and female.